Host a Course / attend for free / earn while you learn! You get to attend for free or you and your colleagues / employees / friends may also get to attend at a significant discount. >24 attendees you attend for free and you earn 10% of the course profits. If your clinic / department wants to host an in-service course and put a group of staff members on a course, then we offer a very attractive bulk discount booking incentive; 3-5 pax = 5% discount each; 6-10 pax = 10% discount each; 11-15 pax = 15% discount each; 15 – 20 pax or more = 20% discount each. What other benefits are there to hosting a Club Physio course? You will be hosting a course(s) with the latest and most up to date techniques, taught by experienced and qualified lecturers. 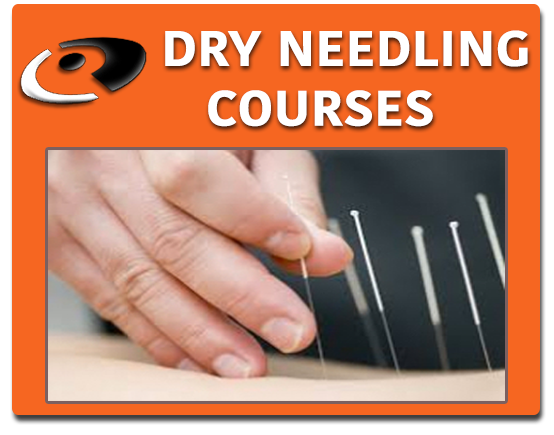 Hosting a course will mean your department stays up to date with the latest treatment methods, techniques and standards in Physiotherapy, Dry Needling or Sports Medicine. 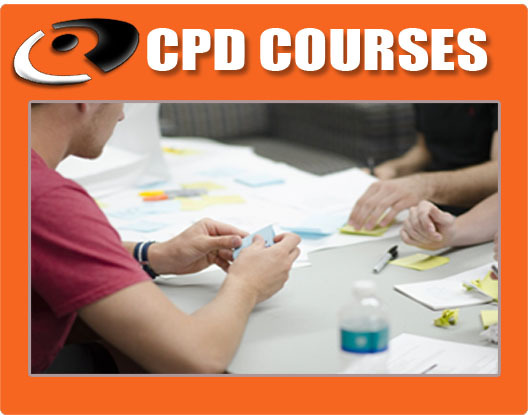 A good size venue is needed for the lecture and practical elements of the course with about 10-14 beds, side tables, chairs and space needed depending on the course numbers. Audio-visual equipment such as a projector, screen or wall, extension cords, adaptors, adequate lighting for showing slides are necessary, parking (if required) etc, maps, transport info. Supply of tea and coffee facilities. because of your locality, you will be asked to assist with local marketing of the course to your surrounding clinics, hospitals and your own database along with Club Physio’s website and email marketing. Your venue must supply the AV equipment (if you have) and ensure the set up onsite is as per the instructor’s requirements. A dedicated person from your department (preferably registered on the course) will facilitate opening up and locking up, organise teas, help get attendees signed in and registered, possibly introduce the instructor if required, hand out the manuals and materials and collect the course evals at the end of the course etc. If you are interested in hosting a course please send us an application email to: info@club-physio.net describing your venue, the course you want to host and your suggested dates and we will respond and try and make this course happen for you and your dept / practice. We look forward to hearing from you and making your next course of choice a freely hosted and profitable Club Physio course for you.